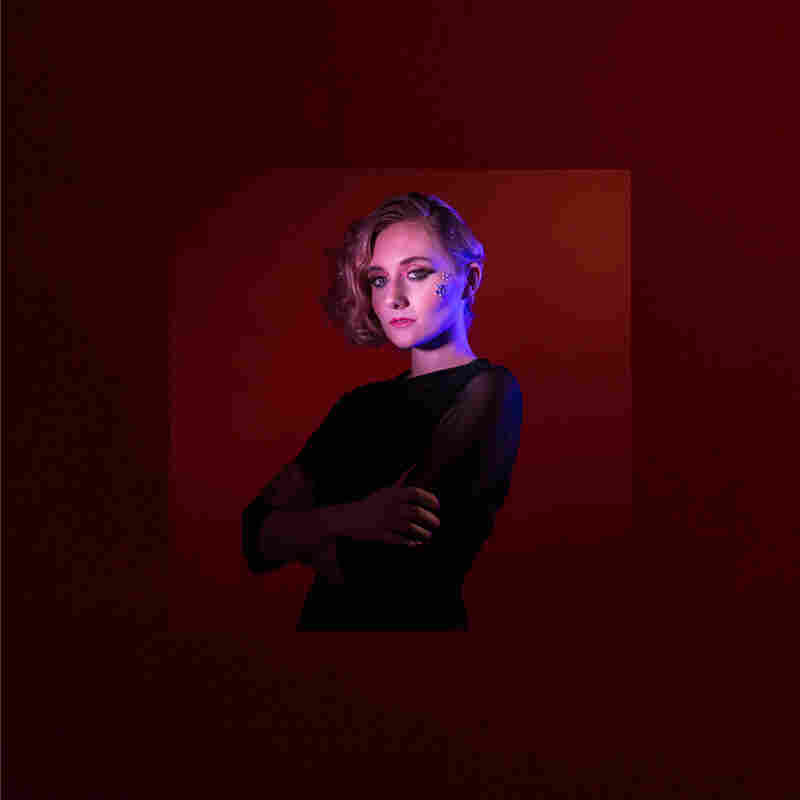 Stream Jessica Lea Mayfield's New Album, 'Sorry Is Gone' A raw, fierce attitude runs through the singer-songwriter's confessional stanzas. Like many singer-songwriters, Jessica Lea Mayfield depends on vocal demeanor to bring out the emotional nuances in her writing. She's got quite a range: She can sound spacey and serene, or distant and suspicious, or fiercely sure of herself. Her raw fourth album, Sorry Is Gone, has a series of songs about escape from damaging relationships, and each is conveyed through its own weather system. There are outbreaks of snarling bitterness followed by moments of calm, and times when inner turmoil is masked under a coating of honeyed pop exuberance. None of those moods quite prepare the listener for the aura Mayfield uses on "Safe 2 Connect 2." The song begins with a Google-search confession, sung in a numb, defeated, robotic monotone: "Getting tips on how to feel more human," Mayfield intones solemnly. "Or how to un-dehumanize someone, I'm only asking for a friend." It's just two lines, delivered listlessly, with no passion or pyrotechnic dazzle. And that's all Mayfield needs to plunge deep into the Dark Forest of Existential Gloom, where disconsolate types wander around asking their digital bots questions like "Is there no one...it's safe to...connect to anymore?" The song ends with Mayfield sounding more resigned than before (if that's possible) as she states her sad conclusion, over and over again. Simply constructed and executed with a haunting sense of detachment, "Safe 2 Connect 2" is one of many signals that Mayfield has evolved since 2014's Make My Head Sing. Her songs are tighter, their moods more fully developed. She's using more direct language, yet somehow her songs have more dimension: The title track sounds, from a distance, like a celebration of empowerment, a jangle of buoyant and affirmative pop. Get closer, and you begin to discern scars marking an abusive relationship, and the intensity of feeling that attends the cycles of apology and reconciliation. Mayfield has said that some of these songs grew out of the recent experience of extracting herself from an unhealthy marriage. She doesn't hide or hold back – a raw, fierce attitude runs through the confessional stanzas. And there are expressions of anger, too. But Mayfield never lets bitterness become the whole story – she tempers the astringent lyrics of "Offa My Hands" and "Wish You Could See Me Now" with a breezy, beguiling melodic sweetness. There's a sense of catharsis, but it's catharsis on pop terms: Sorry Is Gone is the sound of someone who knows exactly how much her baggage weighs, and exactly how much energy it takes to get it out of her way and into the rearview mirror.